Real Madrid's title hopes were dealt a blow on Saturday when they came short 1-0 against a spirited Barcelona side. Having already booted out of Copa Del Rey by the Catalans, their second consecutive home defeat against their bitter rivals effectively ended their La Liga campaign too. 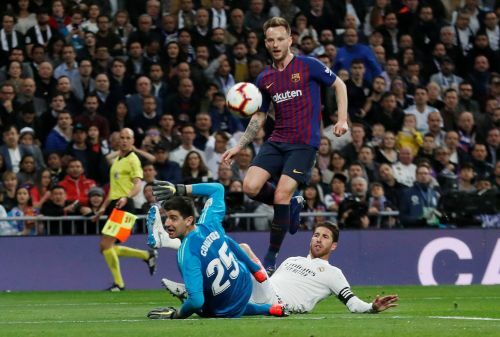 That defeat also made it the third time Barcelona beat them at home this season, having already lost 5-1 and 3-0 respectively at the Santiago Bernabeu, with their best performance coming in the 1-1 draw against the Blaugrana in the first leg of their Copa Del Rey clash. To lose once is a coincidence. To lose twice is a mistake. But, to lose thrice against the same team means something is seriously wrong. Real Madrid is suffering from an identity crisis. The defending Champions League and Club World Cup champions are not playing at a level like before. Having already lost eight times in the league and a further two in Europe, they have shown their vulnerability. Even though they played with enthusiasm and purpose they still came short on both occasions. Maybe they underestimated the Blaugrana or overestimated themselves. Toni Kroos and Luka Modric worked hard but their passing let them down. Based on his displays, Modric is by far from the best player in the world as his FIFA award suggests so. Dani Carvajal and Casemiro were sloppy too. It seemed that they had forgotten the recent Clasicos. Karim Benzema, the world's best number 9 according to his teammates, missed a sitter in the first match and another offside missed chance spared his blushes in the next match. Vinicius Junior, despite the massive hype still doesn't know how to finish. 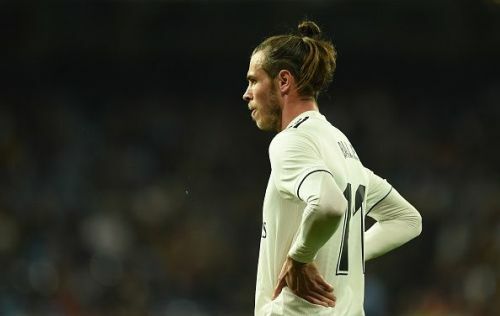 Gareth Bale, just like the whole season was passive in both the matches and Marco Asensio was nowhere to be seen. The squad must understand that they are nowhere near as good as they think they are.